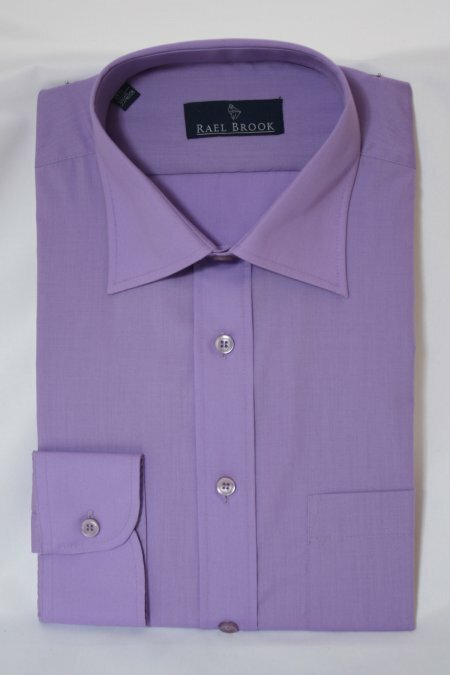 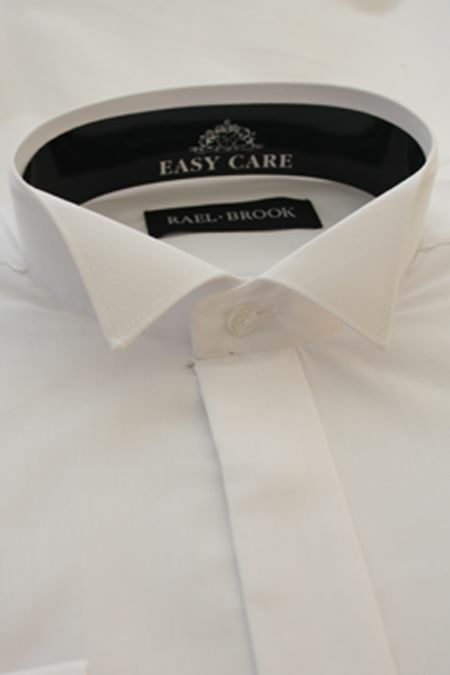 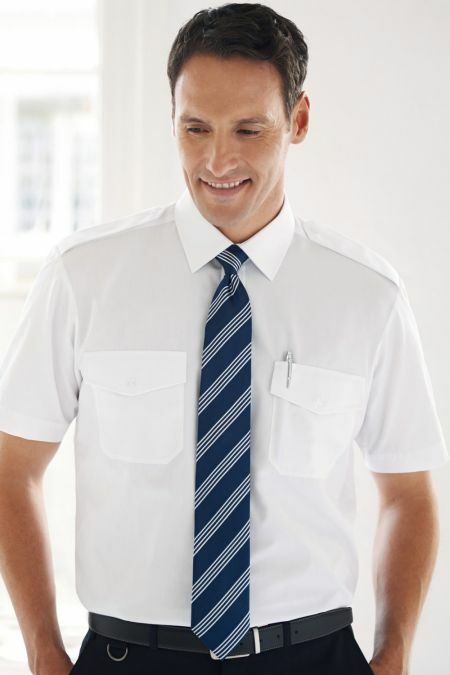 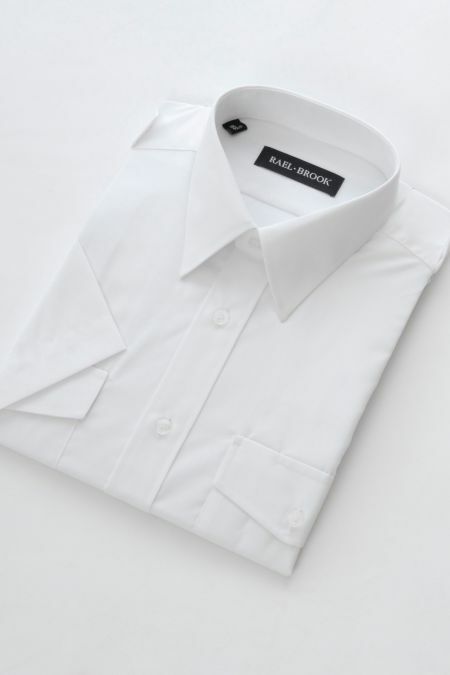 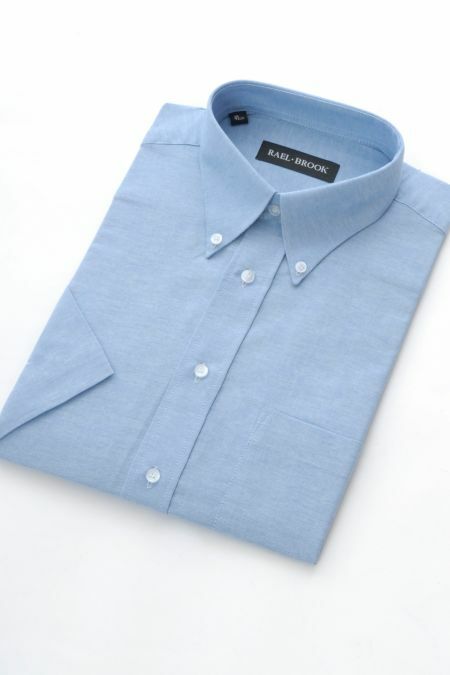 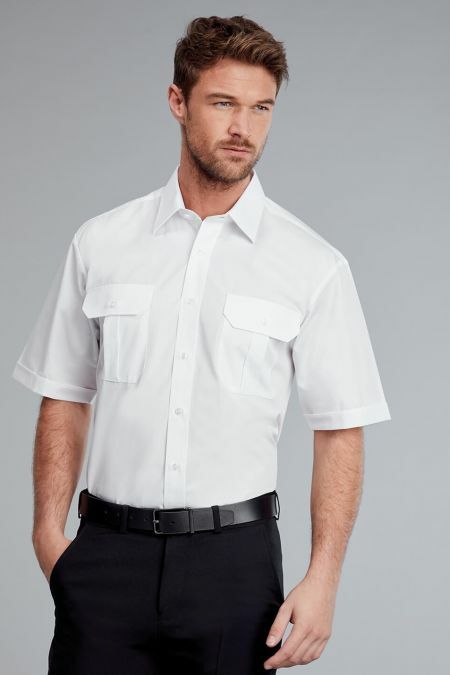 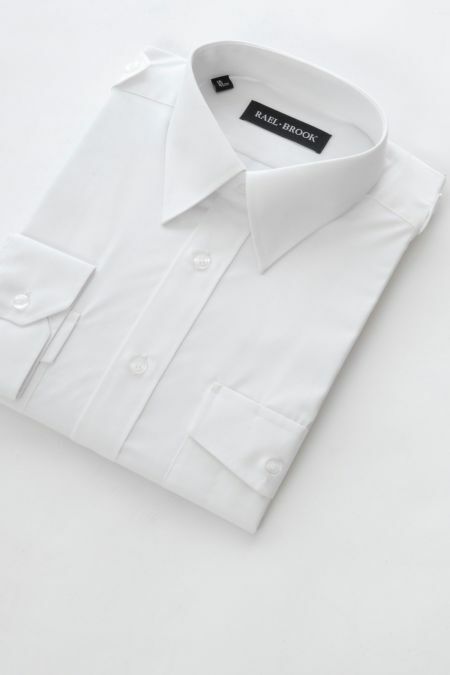 Rael Brook Swept wing collar Formal Shirt with double cuff. 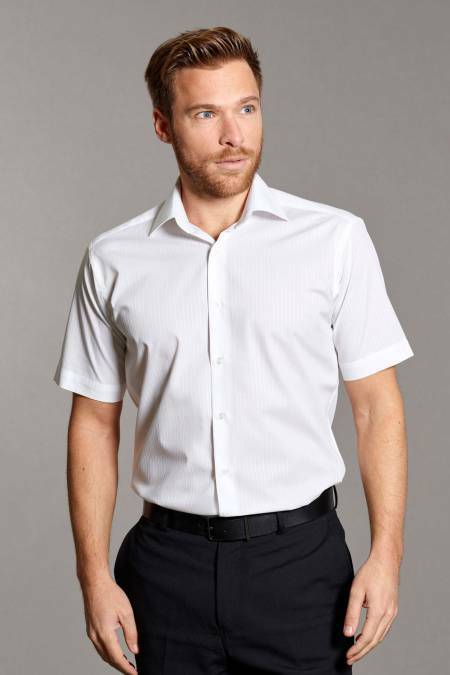 Modern, smart and stylish, available in White. 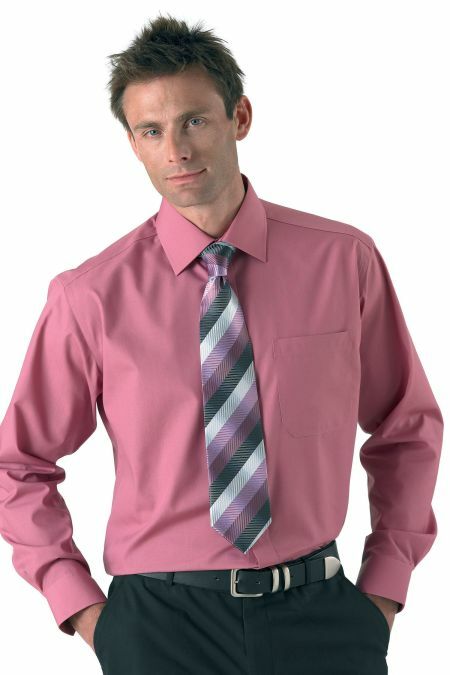 Ideal for use with Scrunchies and Cravats. 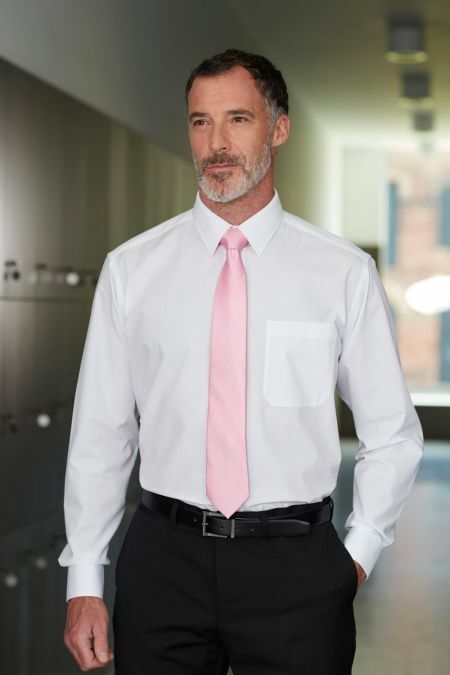 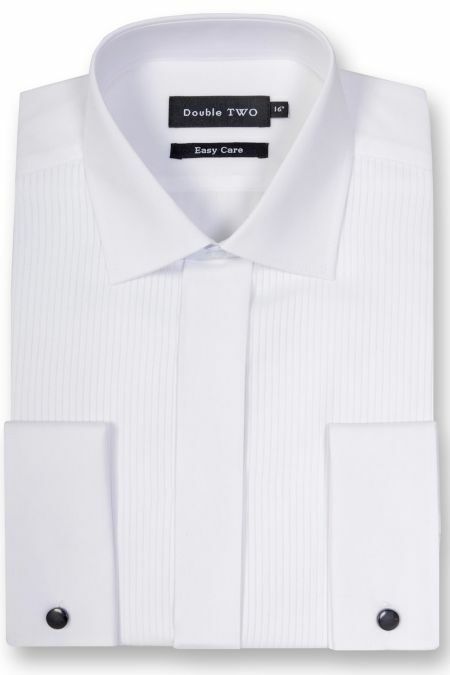 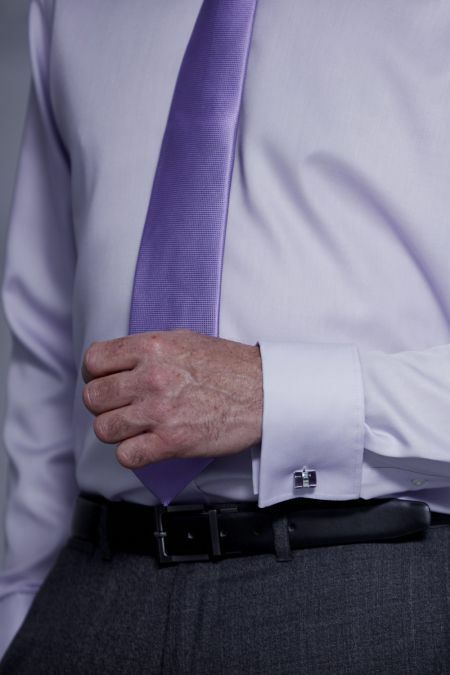 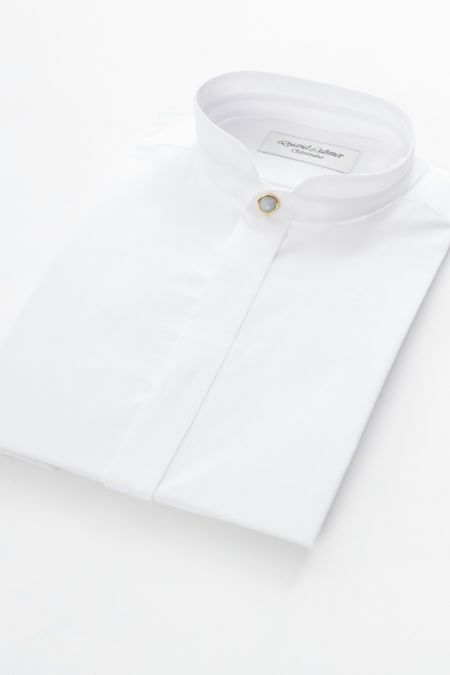 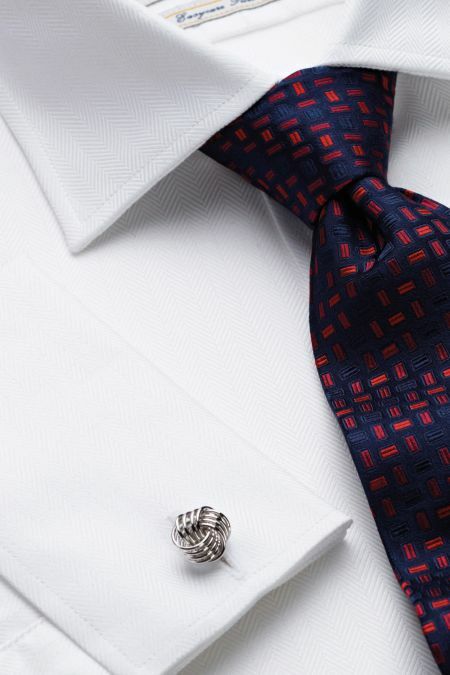 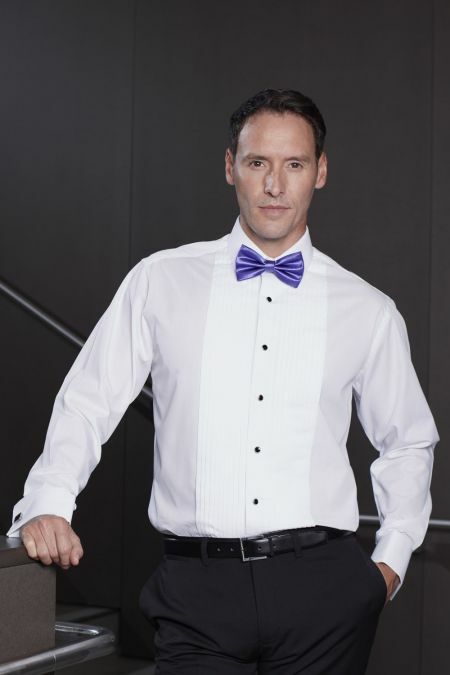 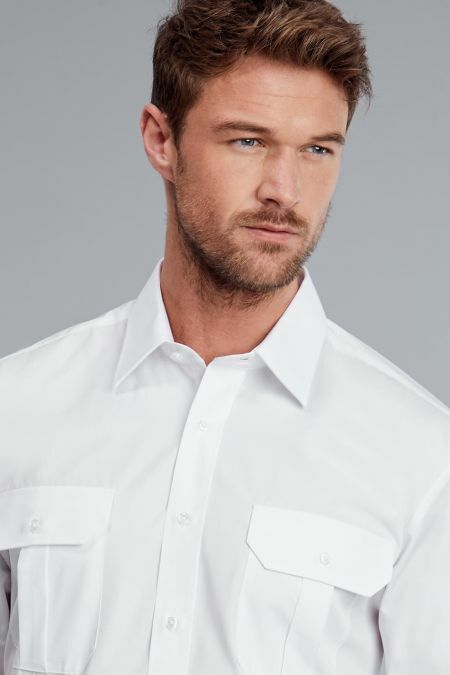 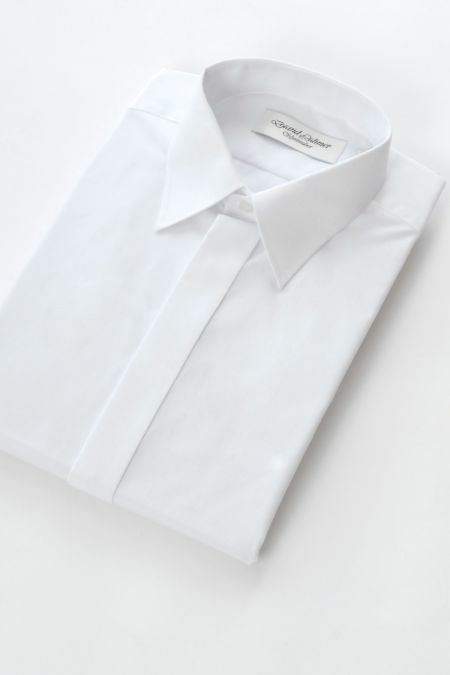 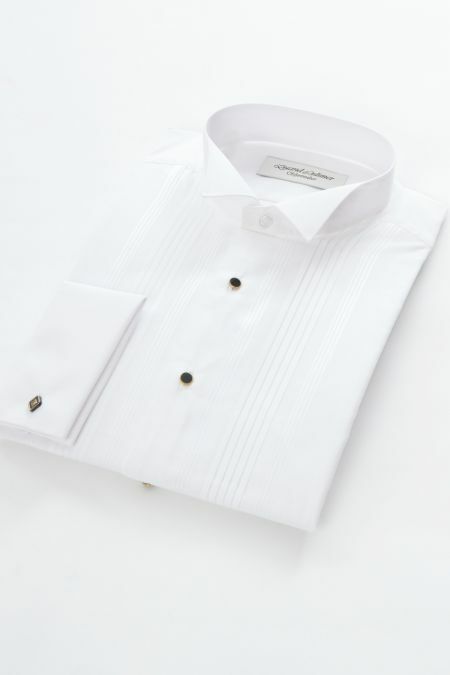 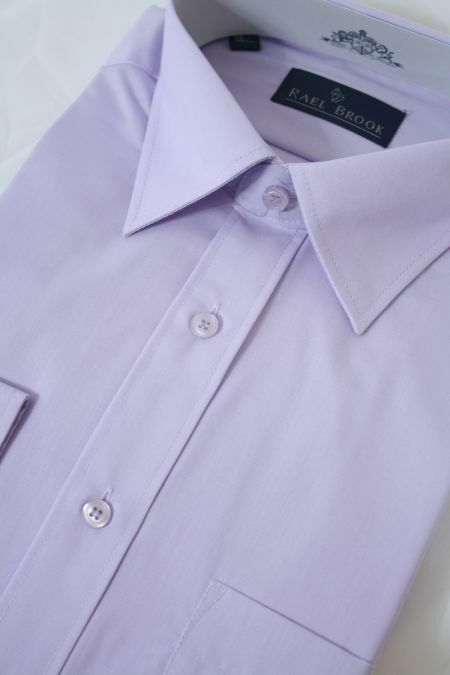 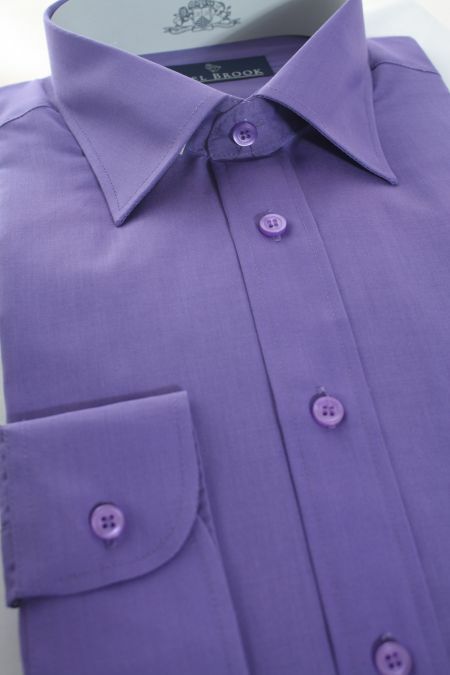 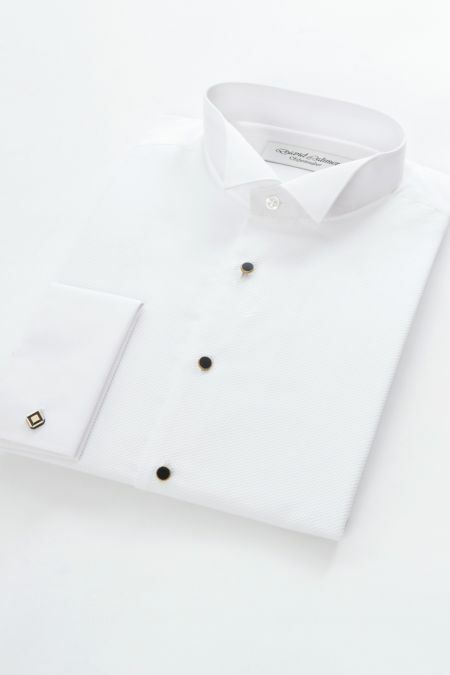 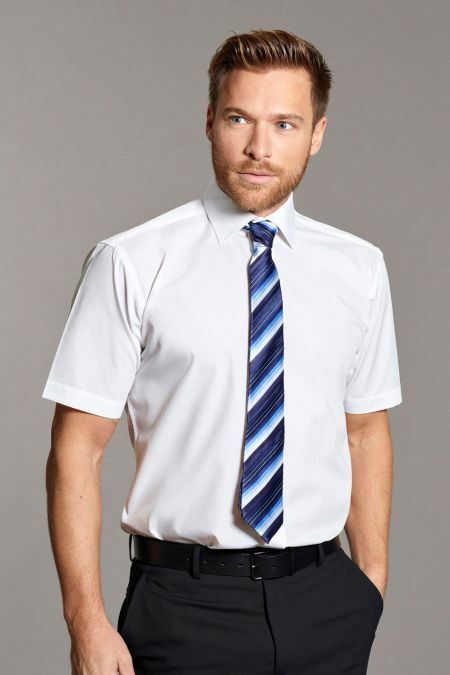 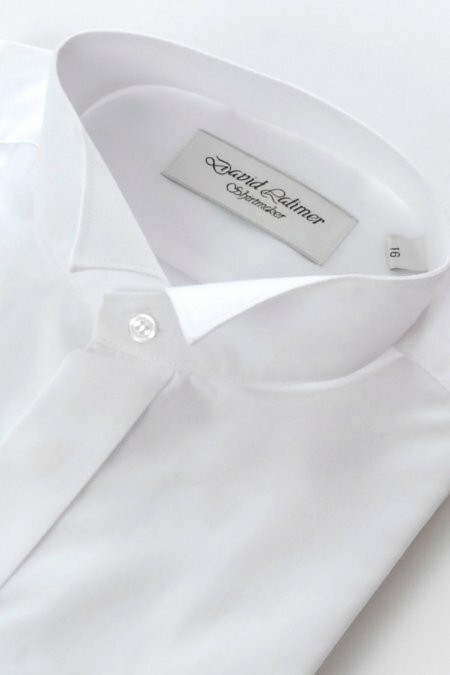 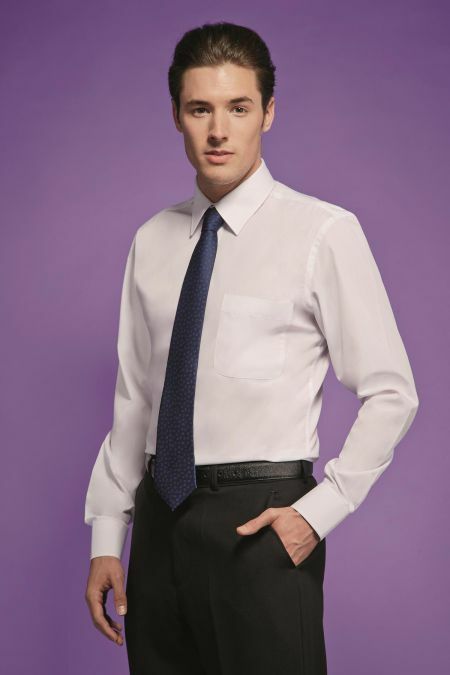 David Latimer Swept wing collar Formal Shirt, with a Single Dual Cuff, which can take cufflinks or buttons. 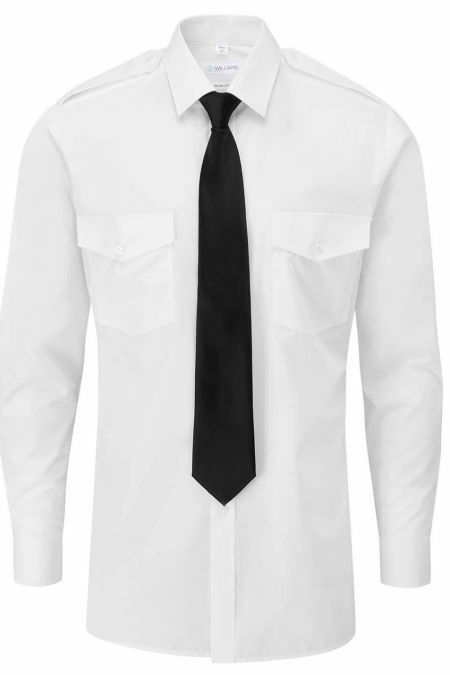 Modern, stylish and smart, available in White or Black. 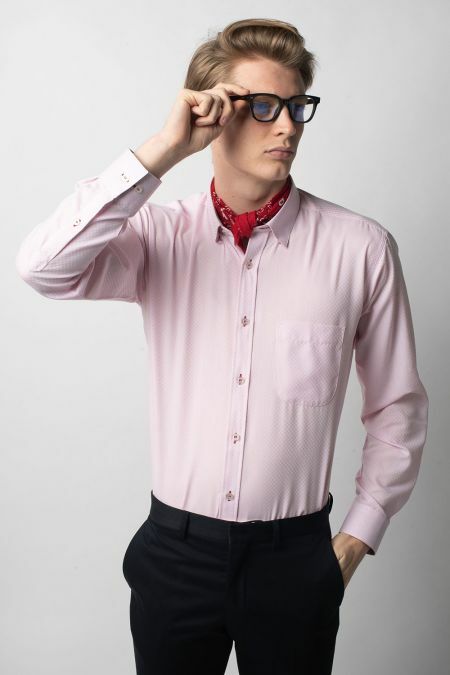 Ideal for use with Scrunchies and Cravats. 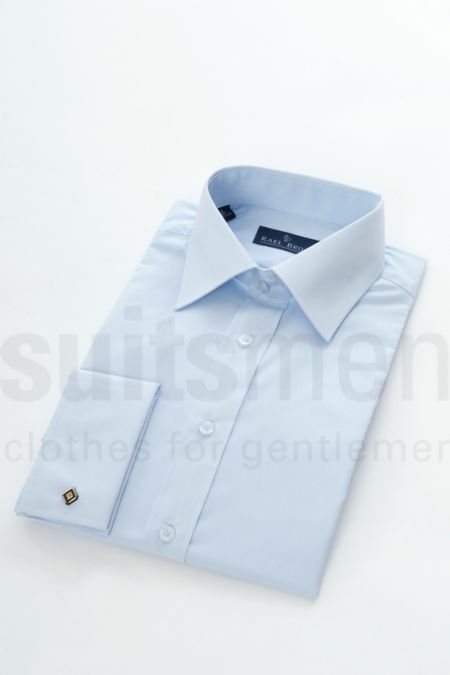 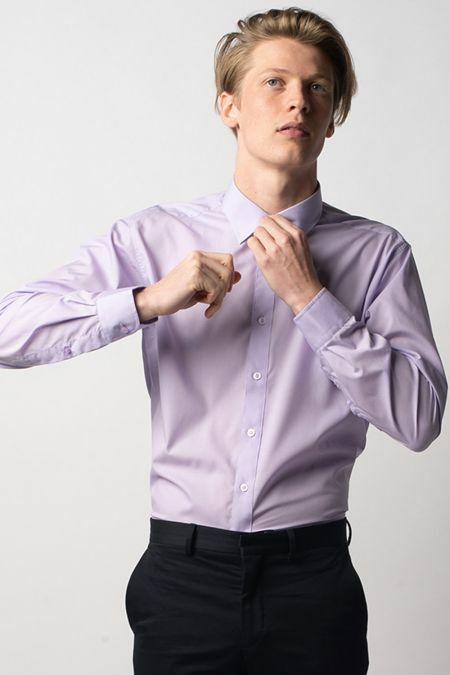 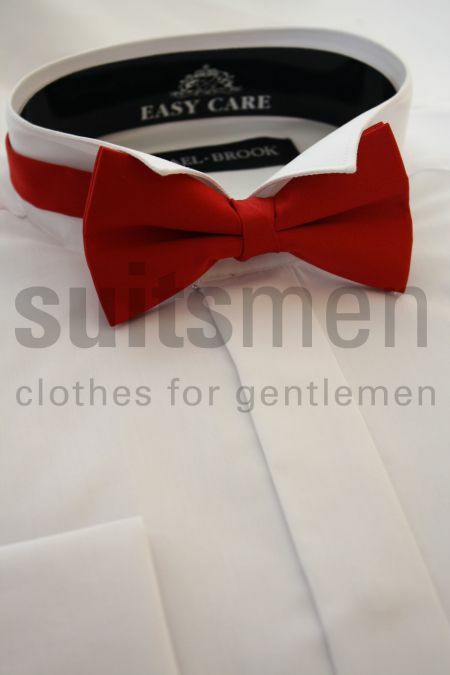 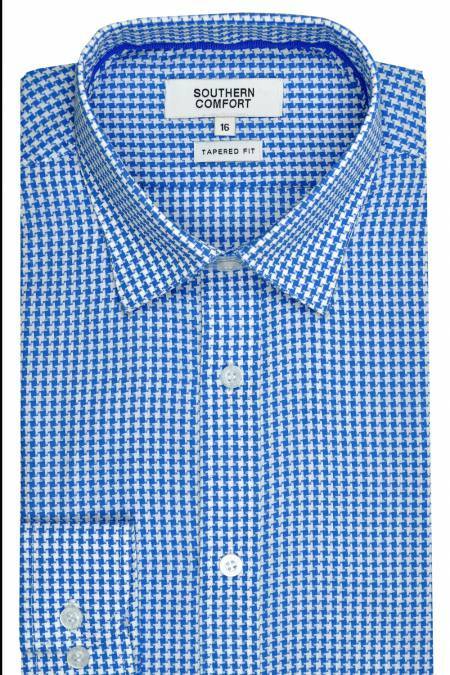 A fantastic shirt for those who like a more tailored fit. 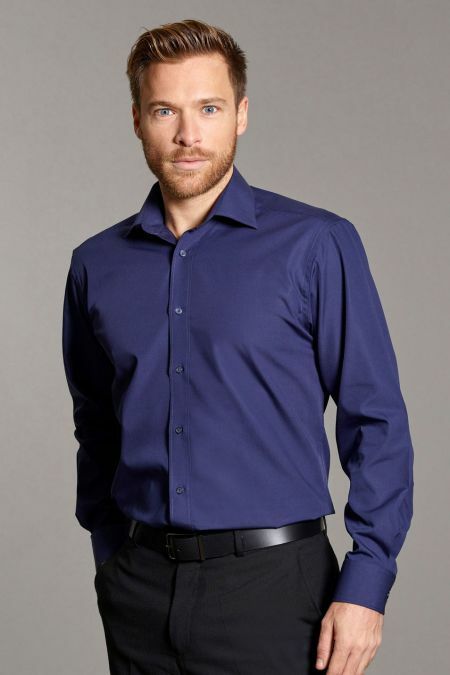 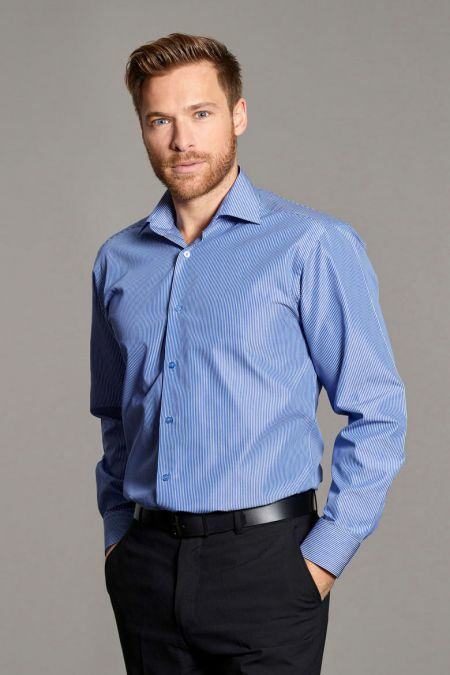 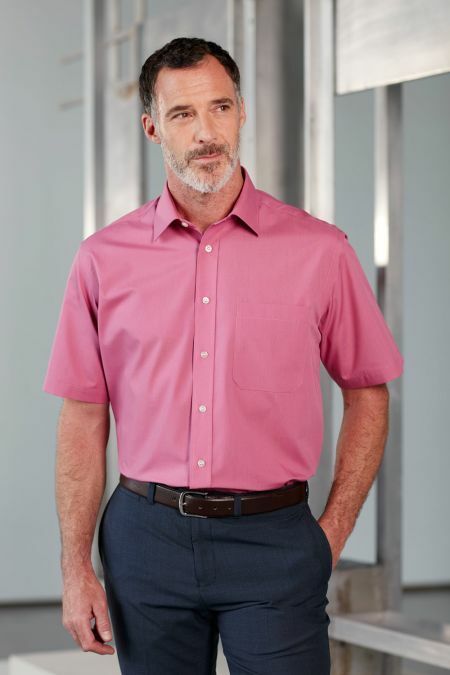 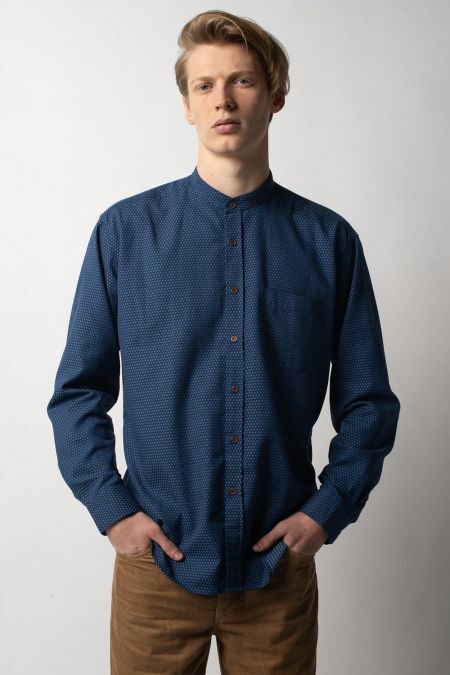 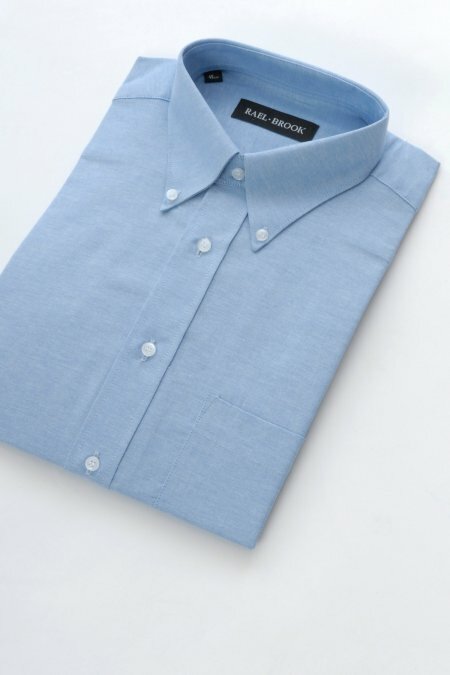 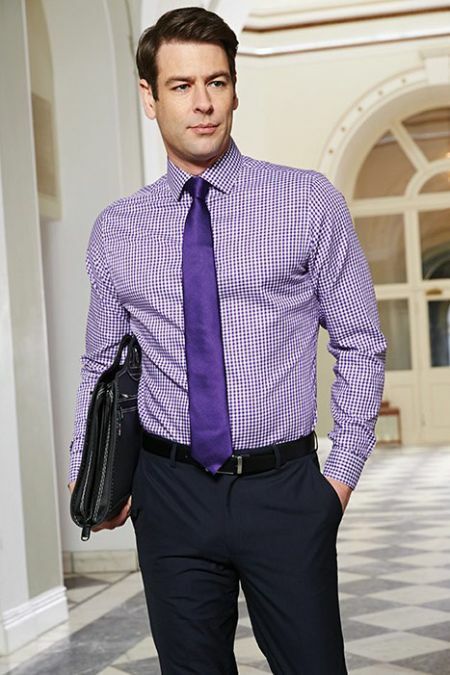 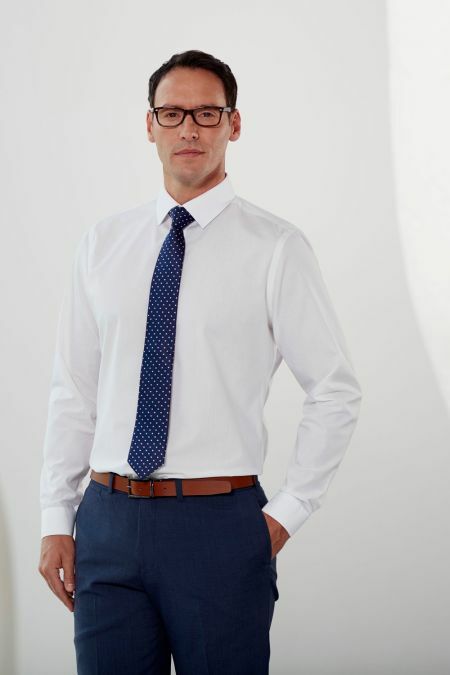 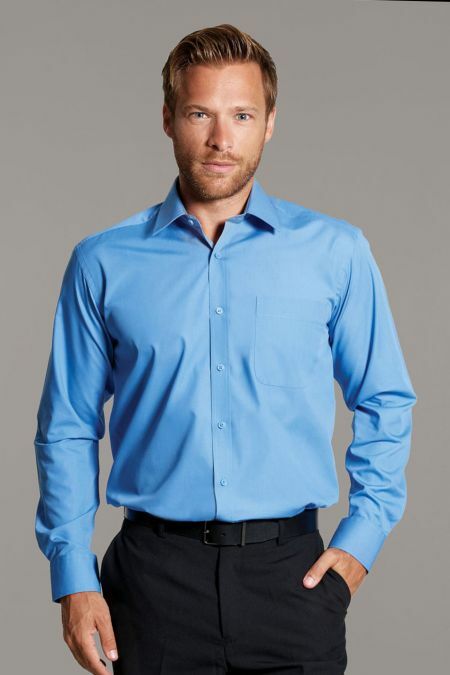 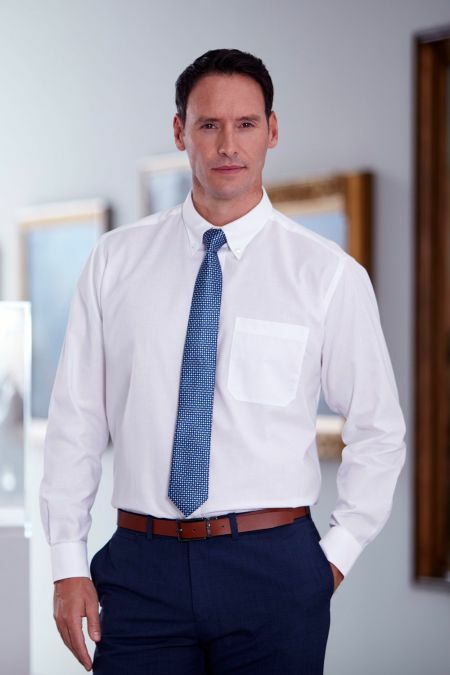 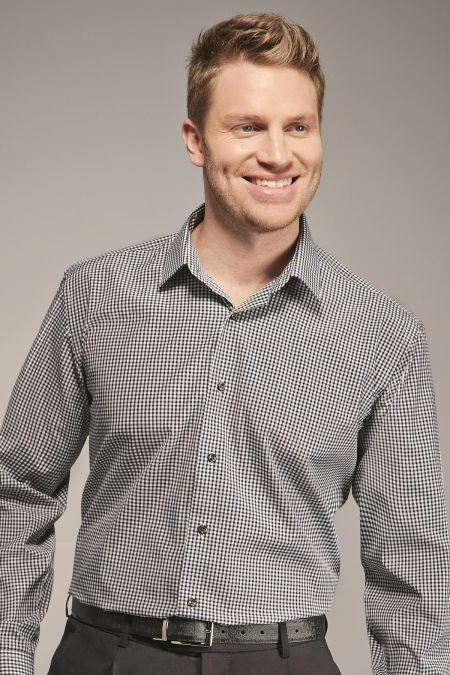 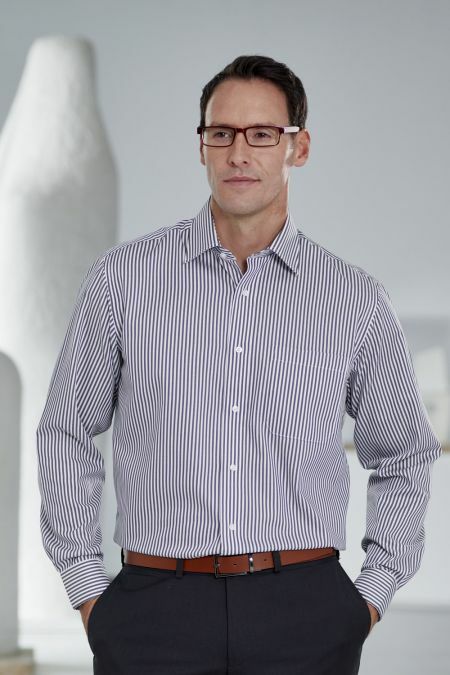 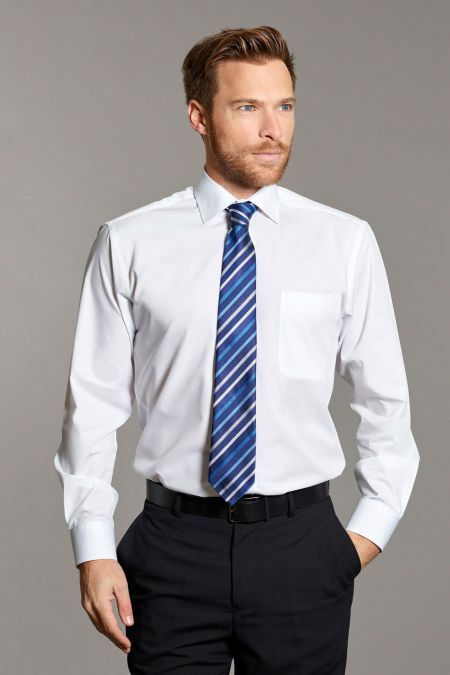 This classic shirt with Extra long Sleeves is ideal for the man with the longer arm. 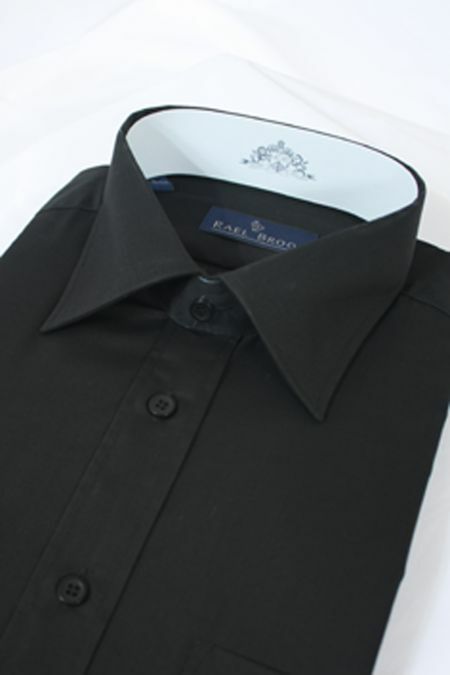 Black Mandarin Collar David Latimer Dress Shirt 'sale stock'. 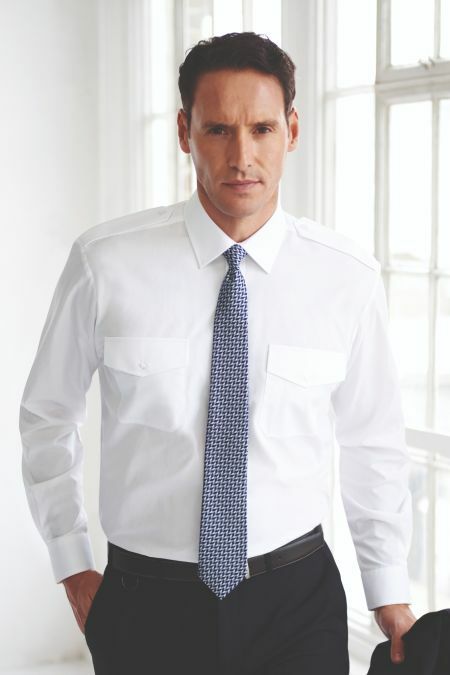 Full front pleated Dress Shirt. 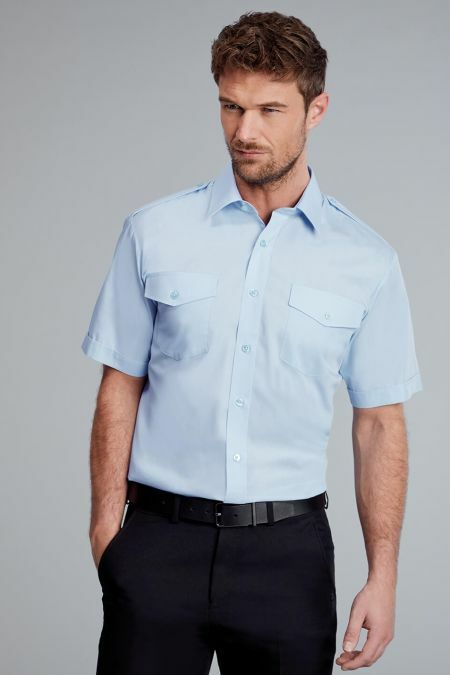 With a wing collar and a fly front hiding the buttons, and a double cuff. 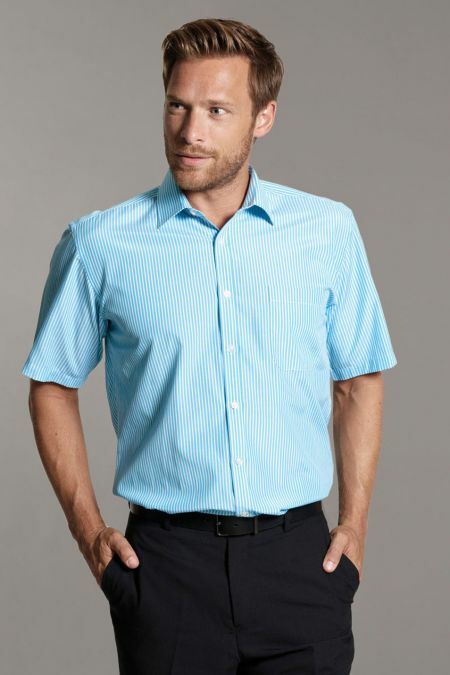 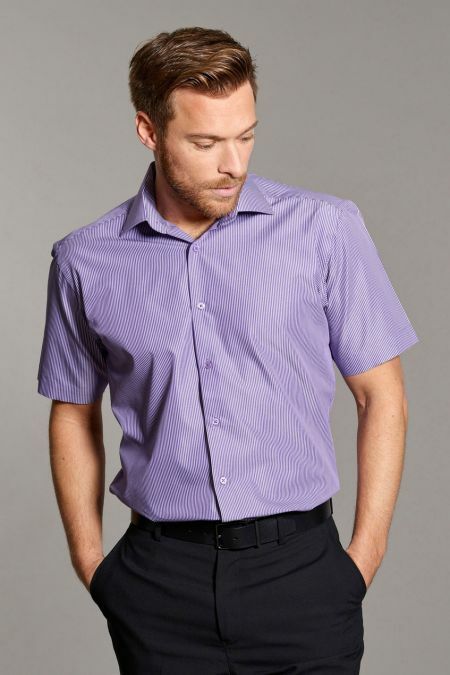 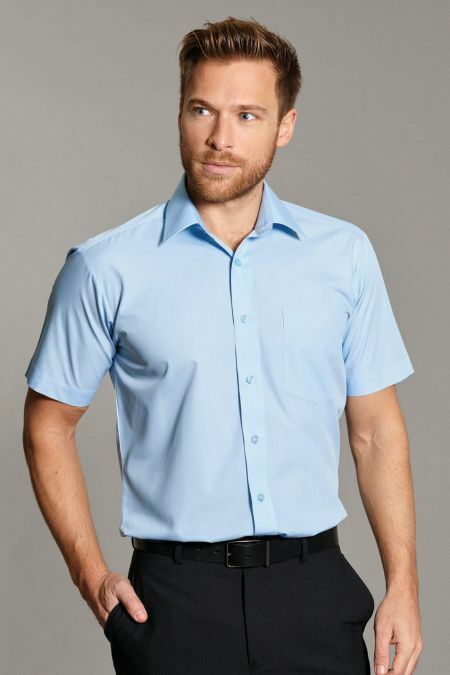 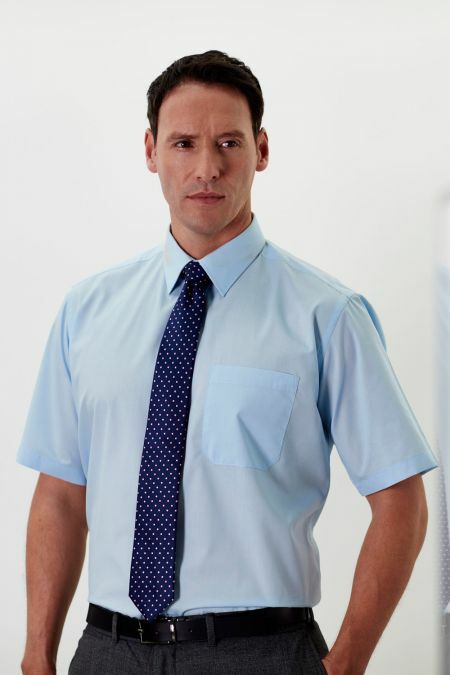 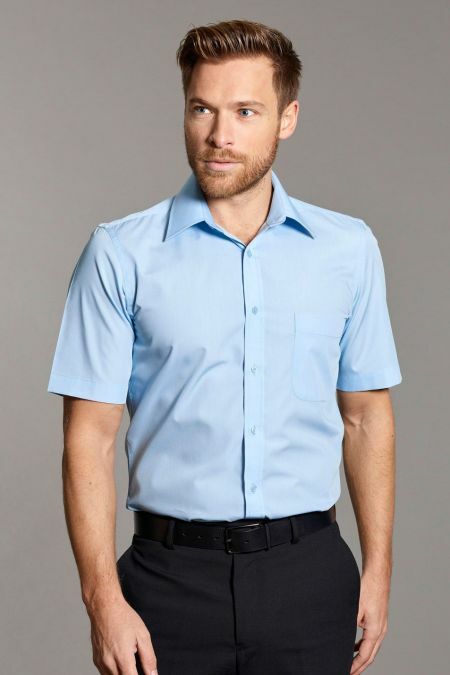 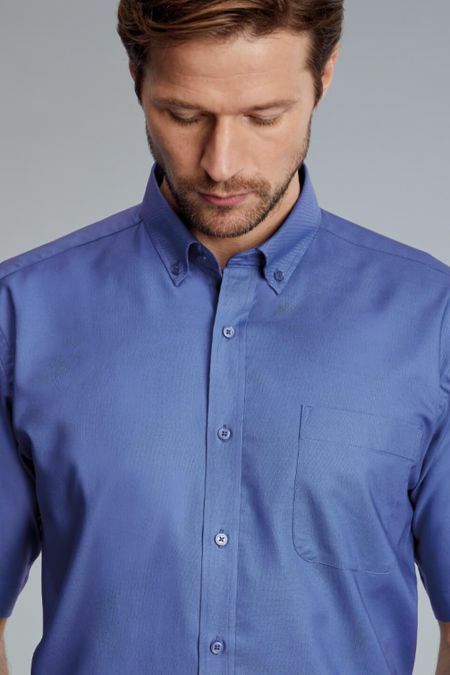 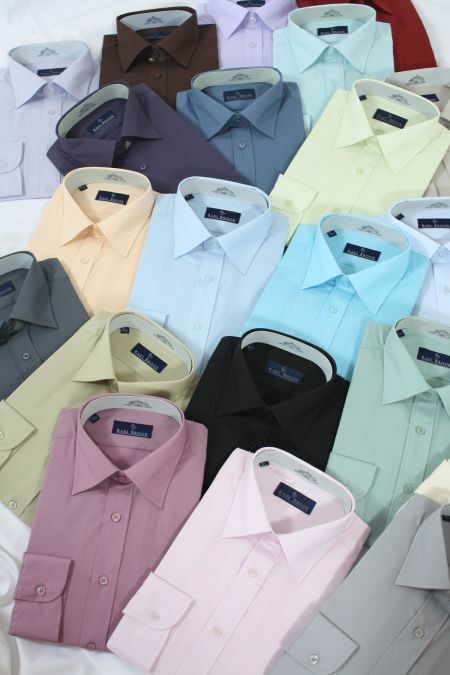 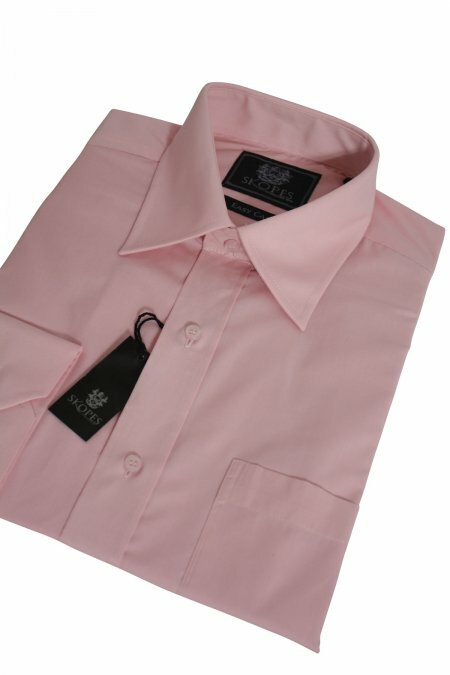 This range of Poly-Cotton shirts is available in the 5 colour options shown. 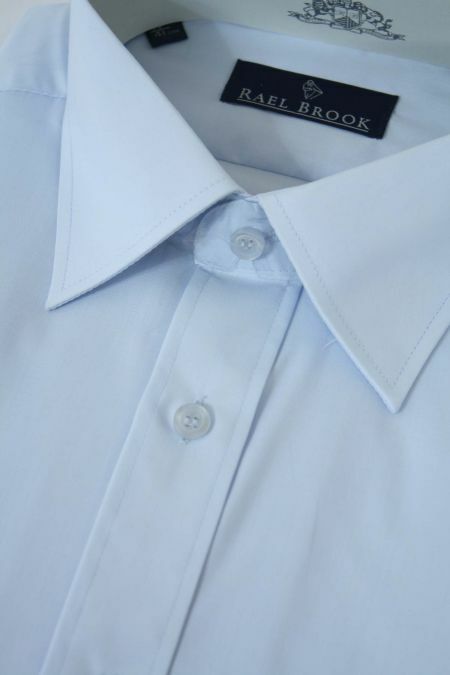 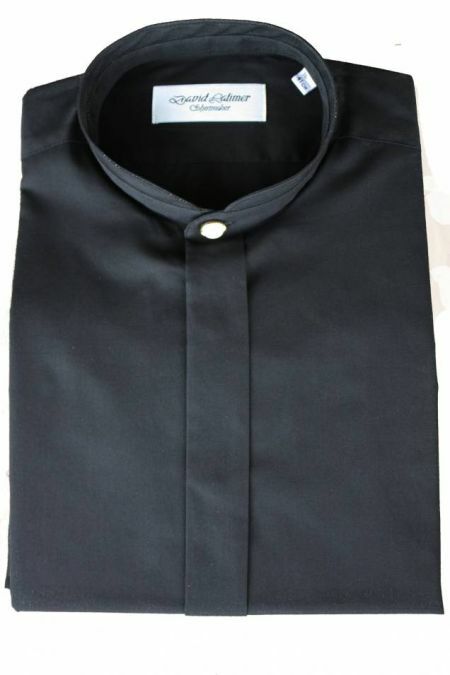 A fine Marcella front dress shirt, with a wing collar, a double cuff and black and gilt buttons.